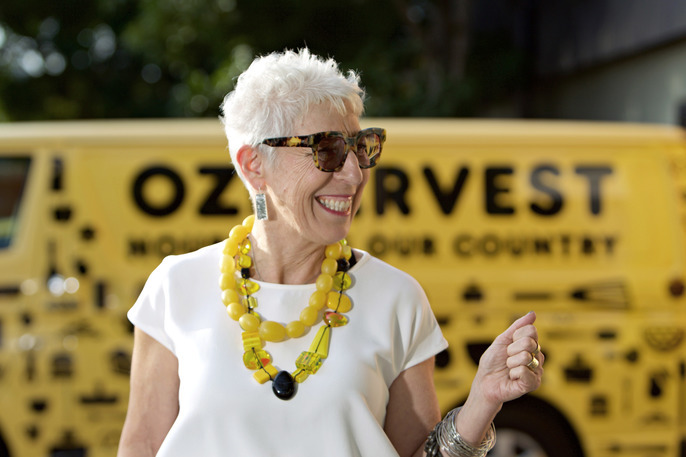 OzHarvest was founded in 2004 when Ronni Kahn wanted to make a significant contribution to society. Stunned by the amount of food wasted by the hospitality industry, she decided to do something about it. OzHarvest now delivers approximately 900,000 meals each month with a fleet of 30 vans to more than 800 charities across Adelaide, Brisbane, Canberra, Gold Coast, Melbourne, Newcastle, Perth and Sydney. Since its inception, OzHarvest has delivered more than 43 million meals to women, children and men in need while also having rescued over 14,000 tonnes of food from ending up as landfill and waste. OzHarvest is the official Australian partner for the United Nation Environment Programme Think.Eat.Save - Reduce Your Foodprint campaign. 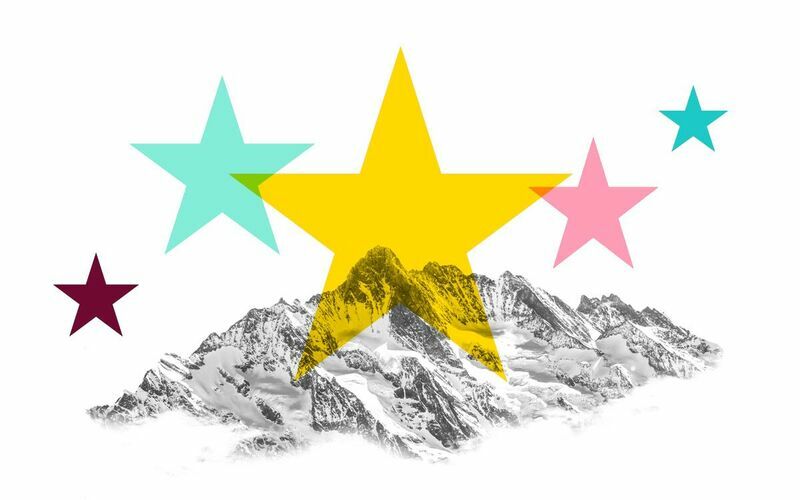 Ronni has been recognised as a leader in the fields of entrepreneurship, social impact and innovation and has been awarded with numerous achievements for her work and Veuve Clicquot Award Business Woman Tribute Award for Innovation, Entrepreneurial Skill and Contribution to the Community in 2012. 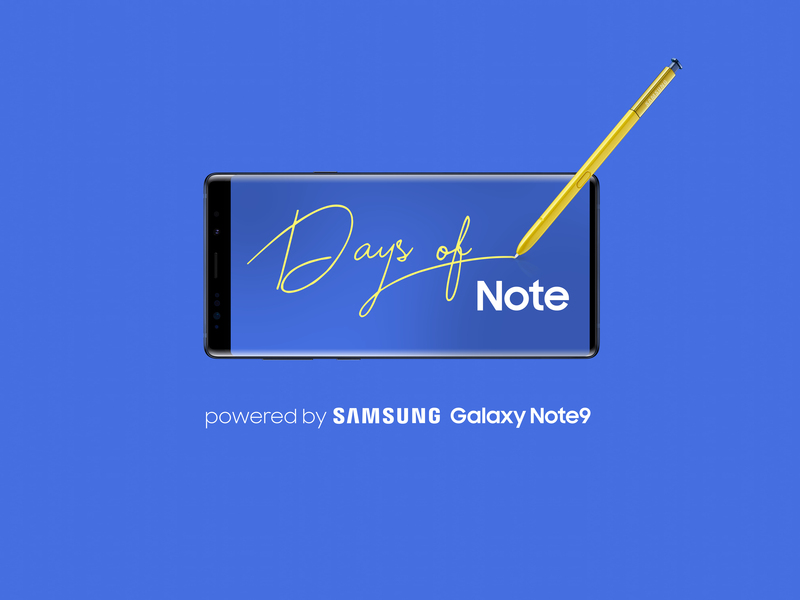 Join Samsung & General Assembly for an evening of inspiring stories, ideas & practical tips that will kickstart your side hustle and provide the foundations for your Day of Note.